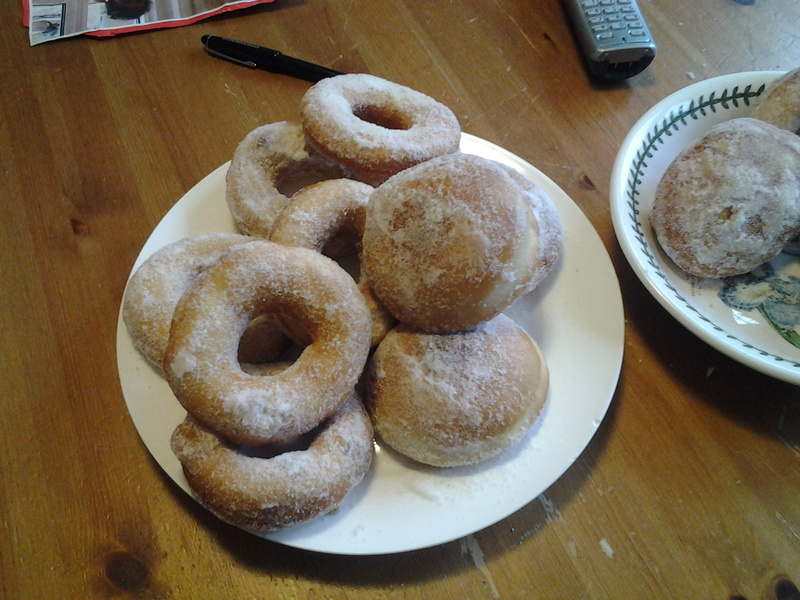 Here in England you call these wonderful treats DOUGHNUTS. 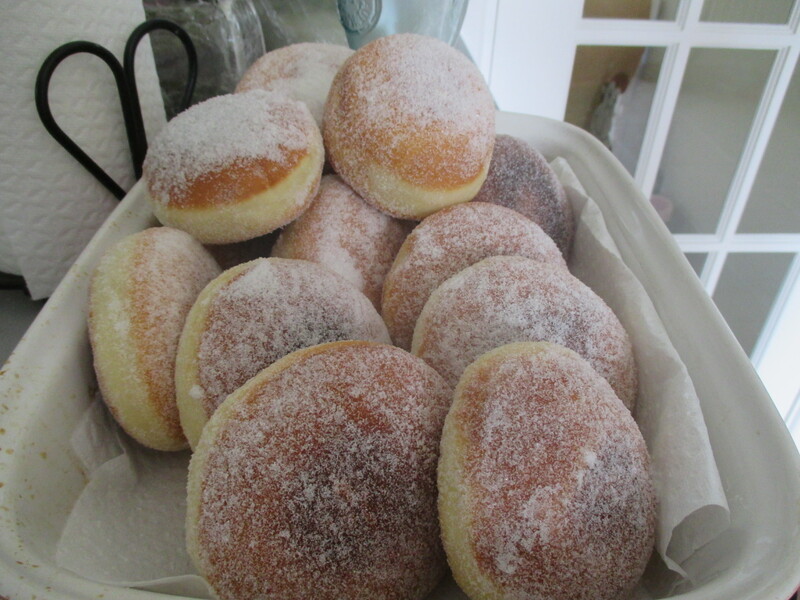 In Italy we call them BOMBOLONI or KRAFFEN. 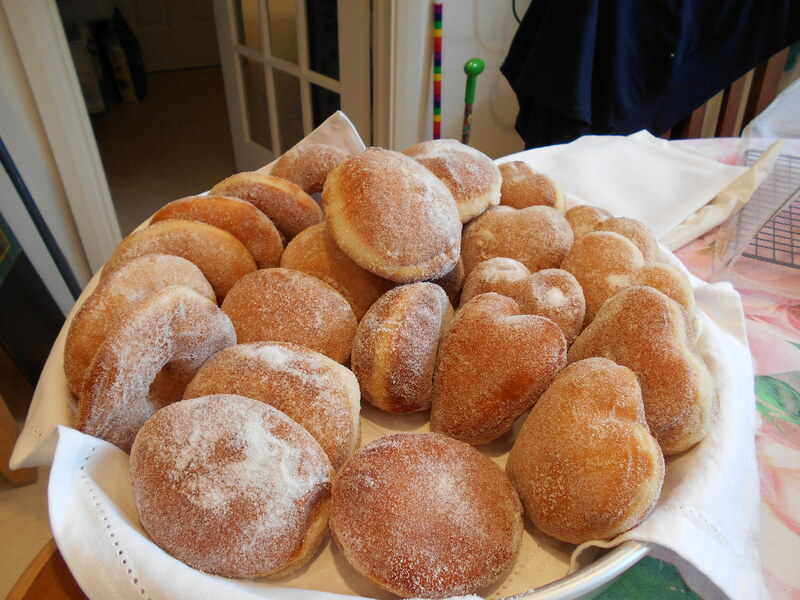 Sourdough Bomboloni/Kraffen excel in flavour, lightness in texture and are easy to digest. 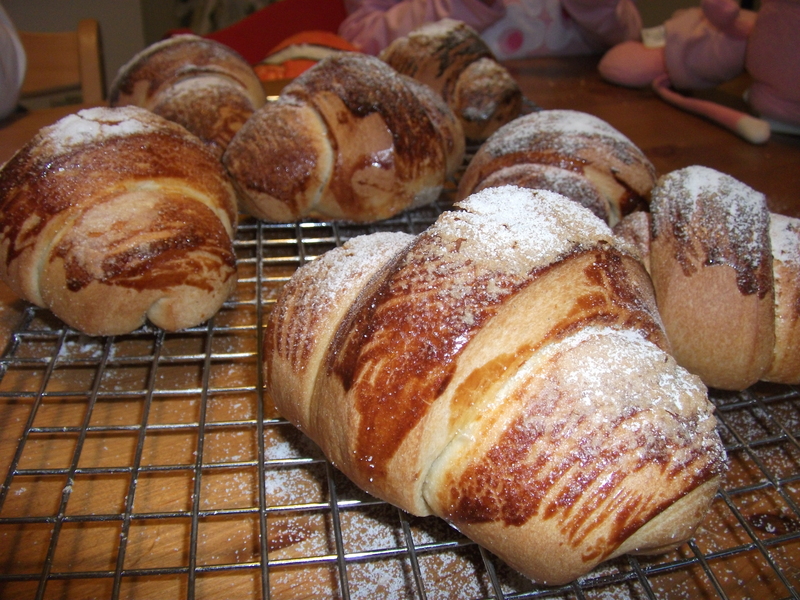 The resting time for this recipe is around 6 hours. 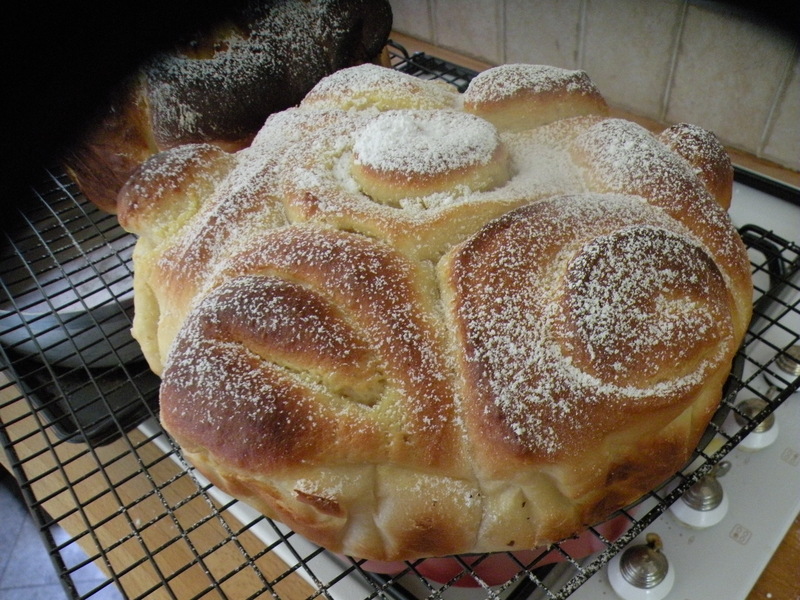 Rose cake TORTA DELLE ROSE. 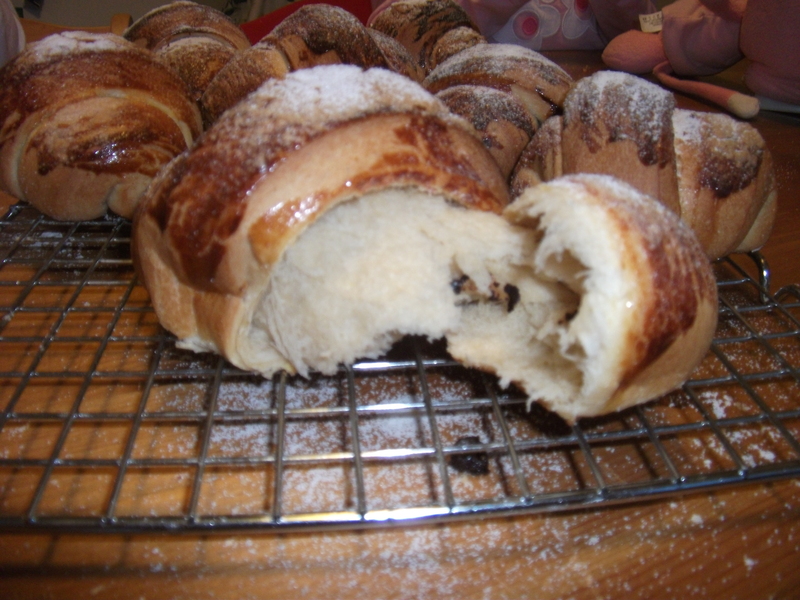 A wonderful brioche bread enriched with custard cream mixed amongst its rose layers…heavenly in texture and flavour. It requires a good 4 hours resting time. 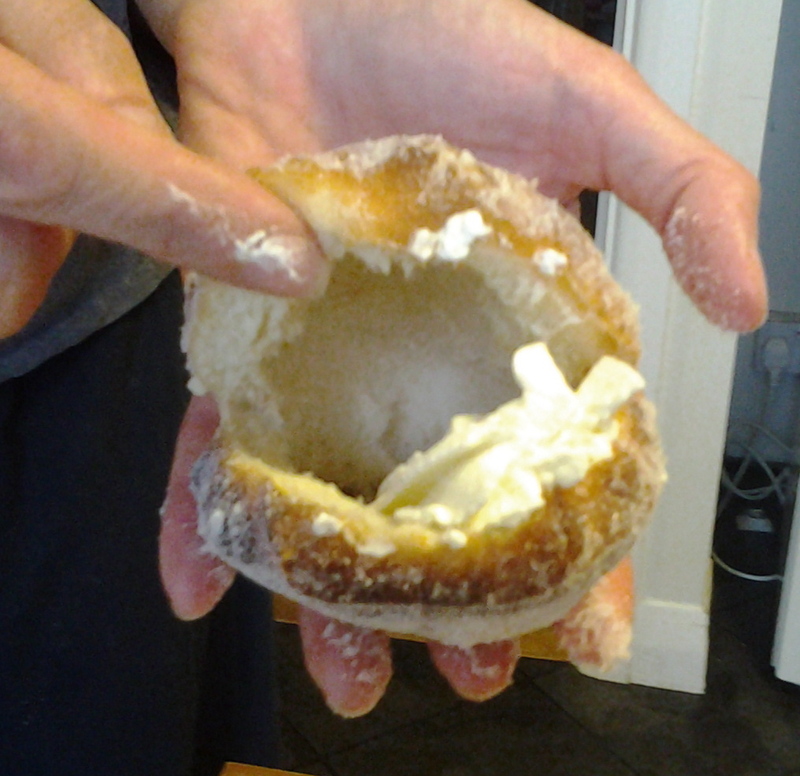 BRIOCHES How to help you to quickly leave your bed in the early hours of the morning…better than any alarm clock! 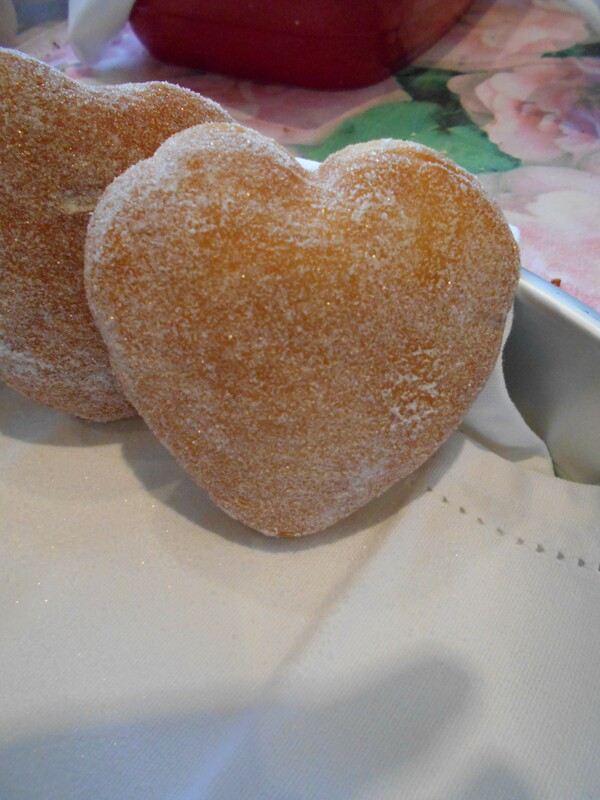 Their scrumptious scent as they bake inside your oven will leave you an indelible sense of smell memory.